Multiplayer online battle game is not new for you all, as everyone here does play PUBG and Fortnite on their mobile device. Now here again another multiplayer online battle game enters for android platform. The Game named as 'Survival Game' from Xiaomi, yes this is from xiaomi sides and developer who uploaded it is 'SuperEdguy'. 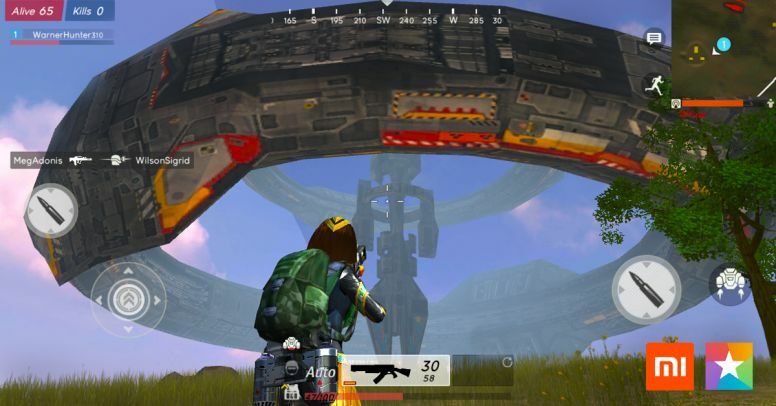 Survival Game is a lot like the two of the most played mobile games, PUBG Mobile and Fortnite with the same goal of the last person standing. 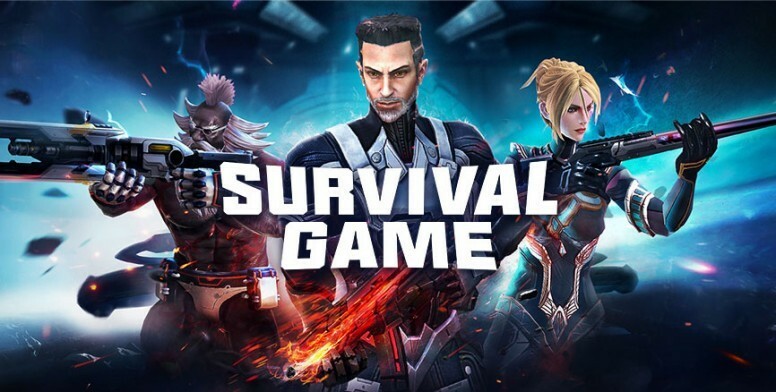 Currently, the game is available on MI App store only, so if you have Xiaomi devices then you can directly go to MI store and search for 'Survival Game' and download it. Users who don’t have a Xiaomi phone and want to try out this new game can download the APK via third party sites and install manually. Note: Download APKs at your own risk, we’re not responsible for damages caused to your unit installing them. The size of game is just 185mb so its clear that you won't be getting graphics like PUBG and Fortnite or Free Fire, but you will definitely enjoying it. 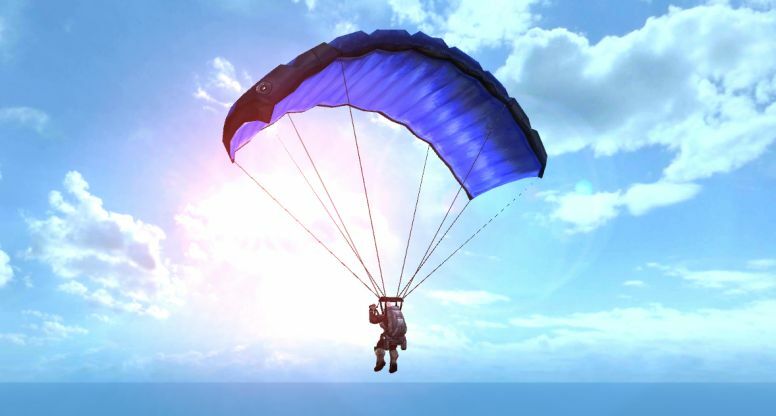 Game start with players jumping with a parachute from space ship as like PUBG. 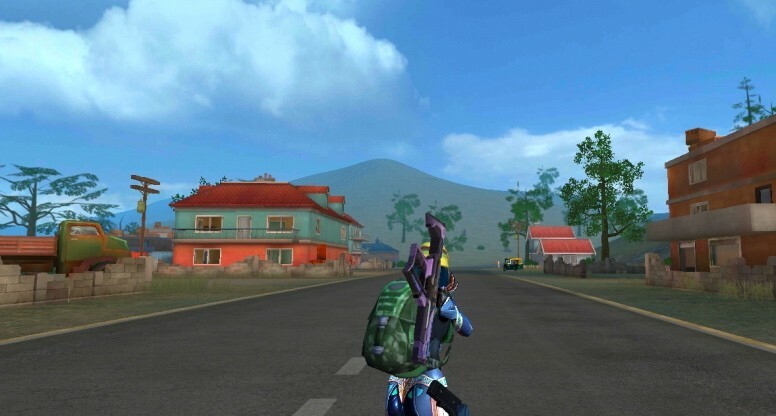 As like other game here also players have to collect resources like guns and ammo from different places. On this game also last standing player will be the winner.